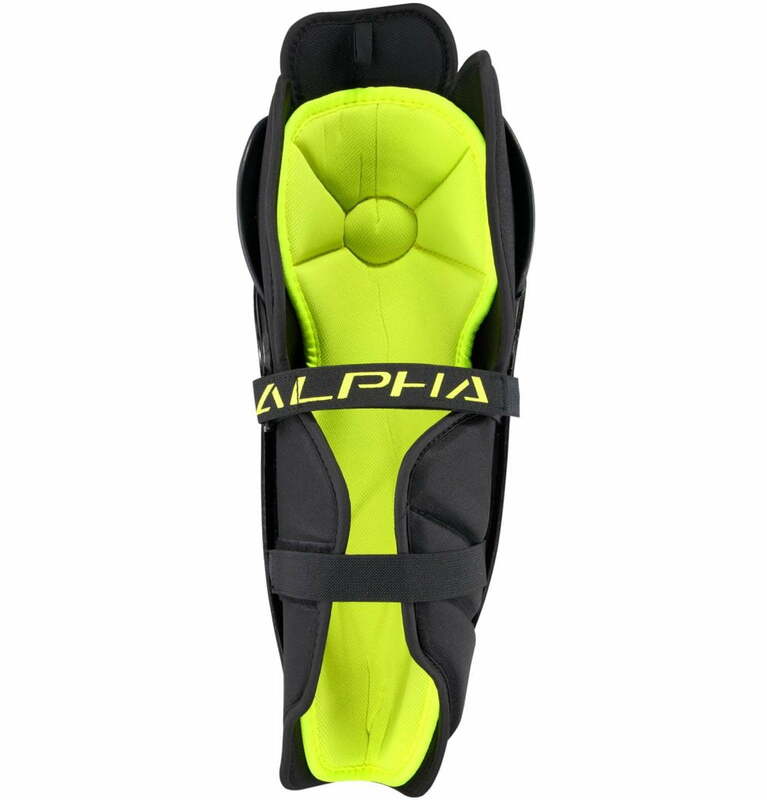 Warrior Alpha QX4 Junior Shin Guard | Sports Etc. Sports Etc Performance To Value Rating– 8 out of 10. 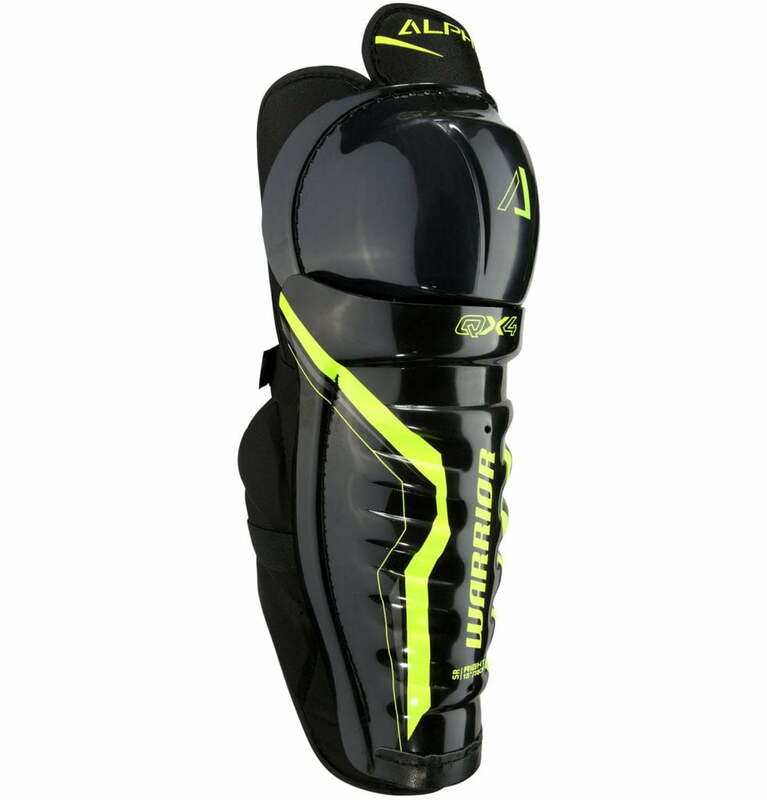 Solid protection that is designed with a tapered fit for excellent mobility and snug feel. Perfect for any junior-sized player.